To succeed as a digital sculptor, it's important to refine and build your sculpting knowledge using the tools at your disposal to enhance yourself as a sculptor and character artist. 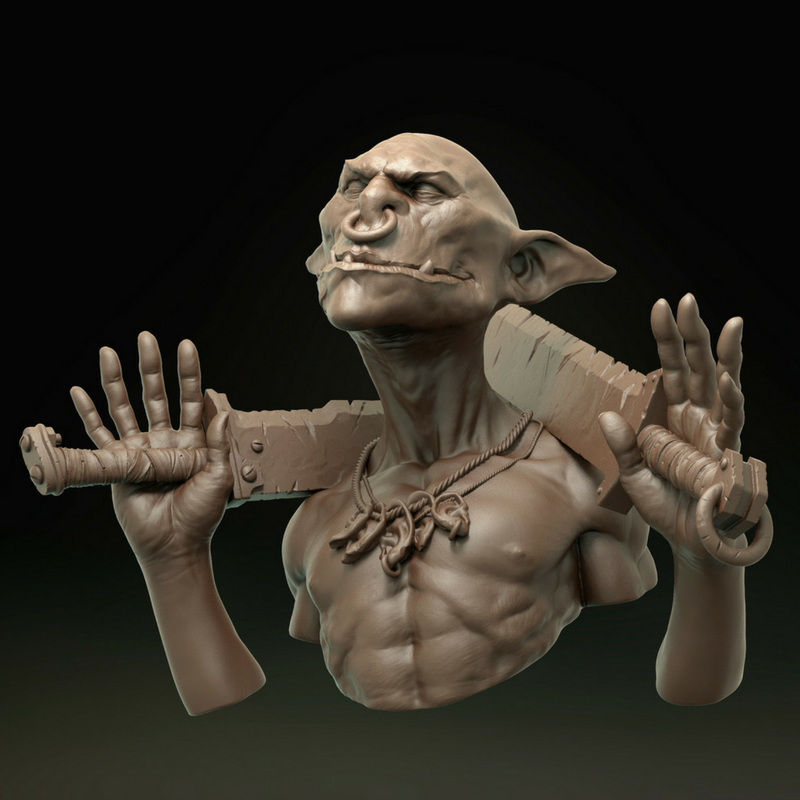 In this course, Raul Garcia Latorre focuses on the sculpting part of digital sculpting. 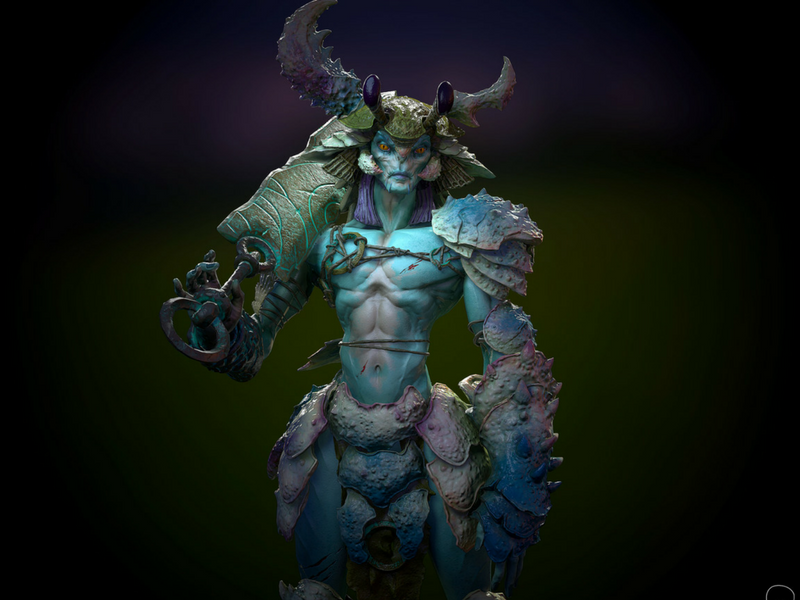 He shows you how to use ZBrush and other digital sculpting software in a simple way to amplify and develop your personal sculpting style. The emphasis in this course is less on sculpting digitally and much more on the art of digital sculpting. This Digital Sculpting course will consist of ten modules of pre-recorded demonstrations and reviews. You'll learn core game artist skills and join a community of artists all working to achieve next level quality in their work. Most importantly, you'll focus on developing yourself as a sculptor in a digital context to create a portfolio ready character that will impress. 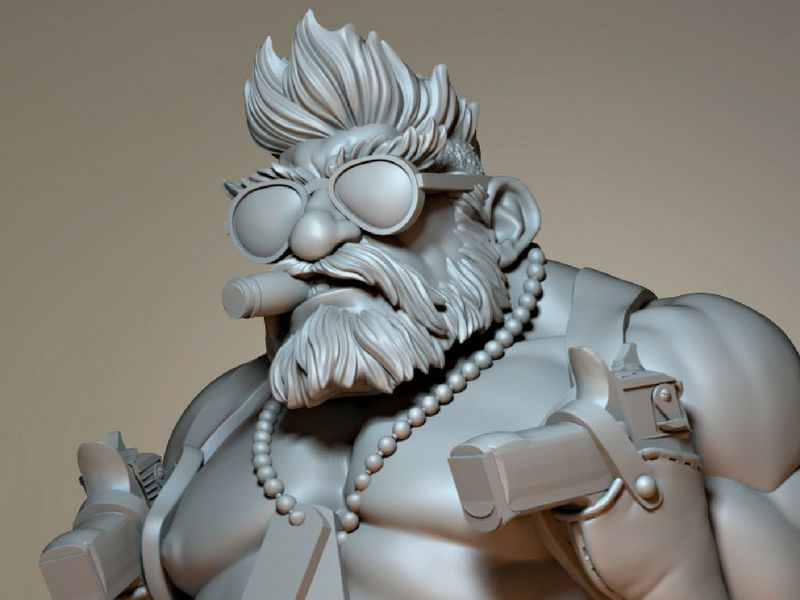 In this course, students will refine and refresh their sculpting skills using ZBrush in a simple way to enhance themselves as artists. The course will focus on personal sculpting styles, hierarchy of forms, sculpting physics, composition, anatomy and dress. 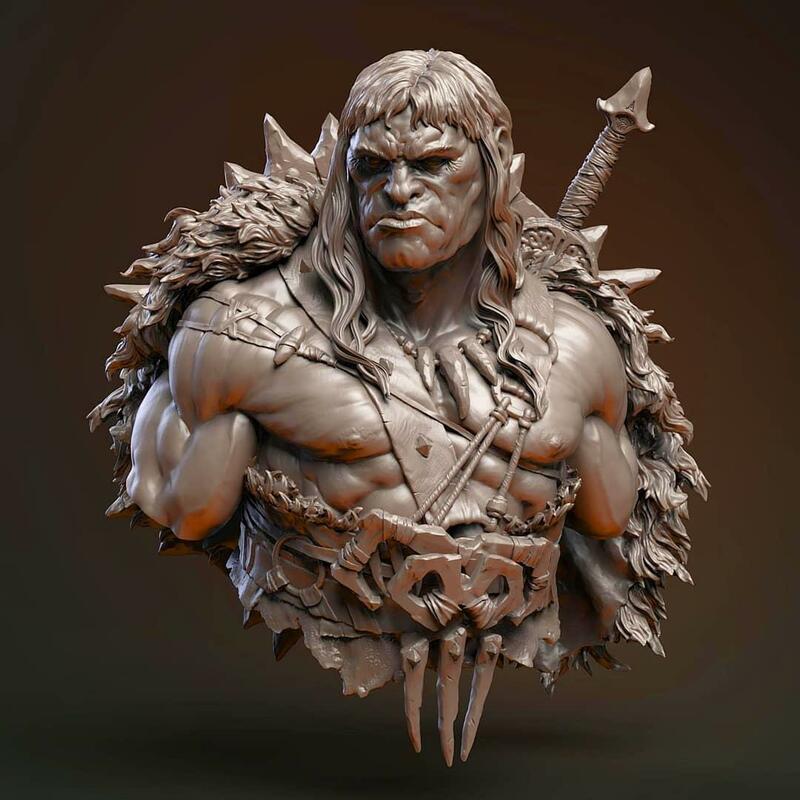 The course will help students better understand sculpting skills and techniques, as well as how digital sculptors, character artists and game designers fit into the workflow pipeline. 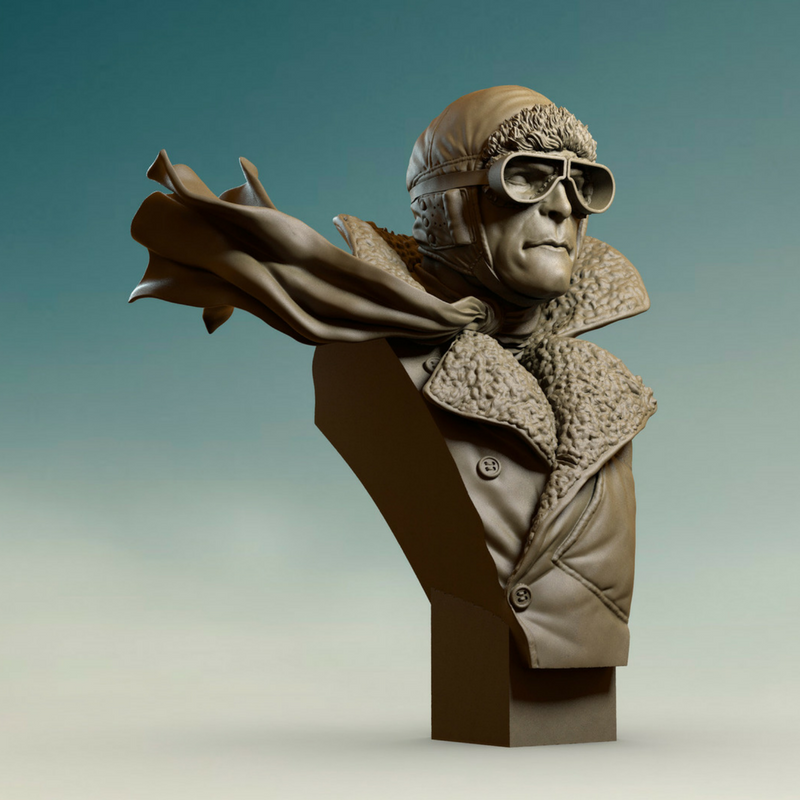 Know how to apply ZBrush with a light touch to enhance your digital sculptures. 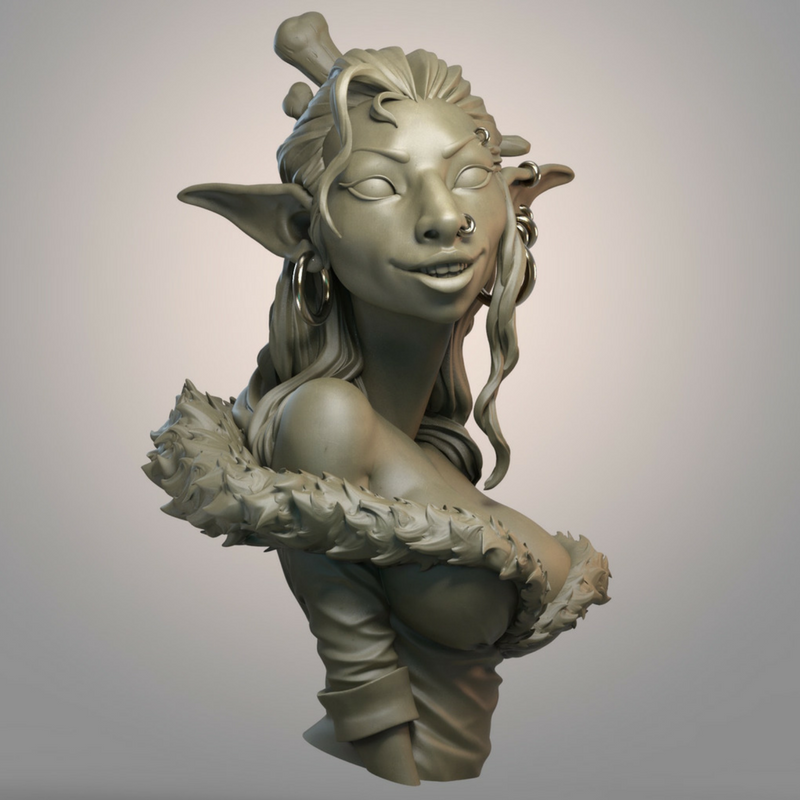 Know how to apply traditional sculpting knowledge to your digital sculptures. Have refreshed and refined your fundamental knowledge of sculpting to enhance the artistry of your characters. Have identified and developed your personal style as a sculptor. This course is the best way to create a real portfolio while getting started as a digital sculptor. Learning from one of the top working professionals in the industry, you'll build your own digital sculpture using ZBrush. You'll graduate with an enhanced portfolio and an active ArtStation profile. One of the most important parts of Raul's class is that you'll be learning to sculpt and think about sculpture the way that artists have for centuries. Join us today! Our Industry-Standard curriculum is built together with today's best artists to bring you the highest quality training possible. Achieve your dreams, today. Raul lives and works as a freelance traditional/digital sculptor in the south of Spain. He started his professional career when he was very young, growing from painting his models to creating and sculpting his own figures. 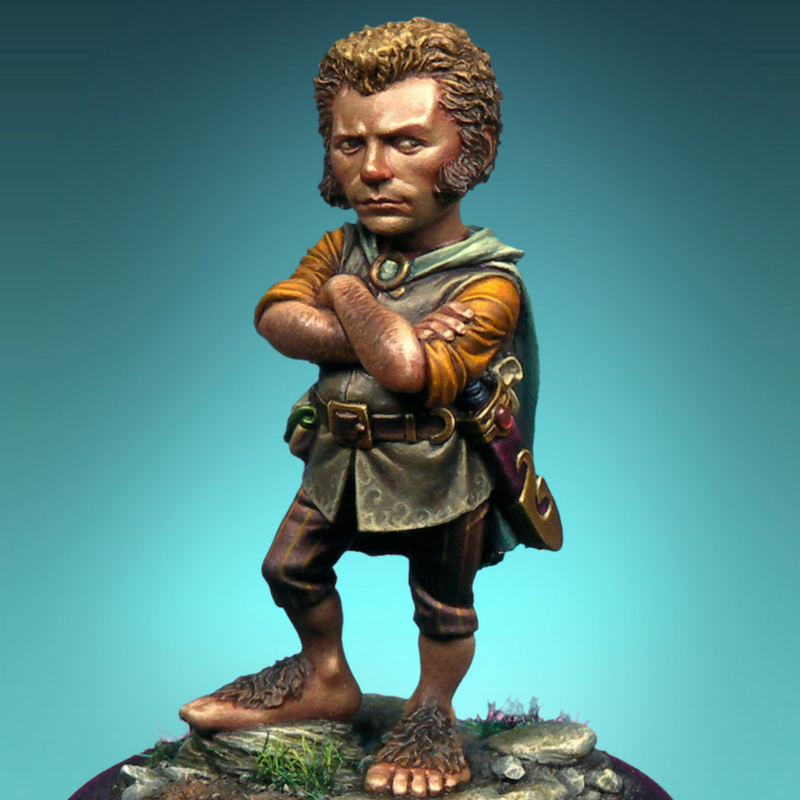 He was a traditional sculptor for almost 20 years, working for most of the companies in the miniature figure industry. 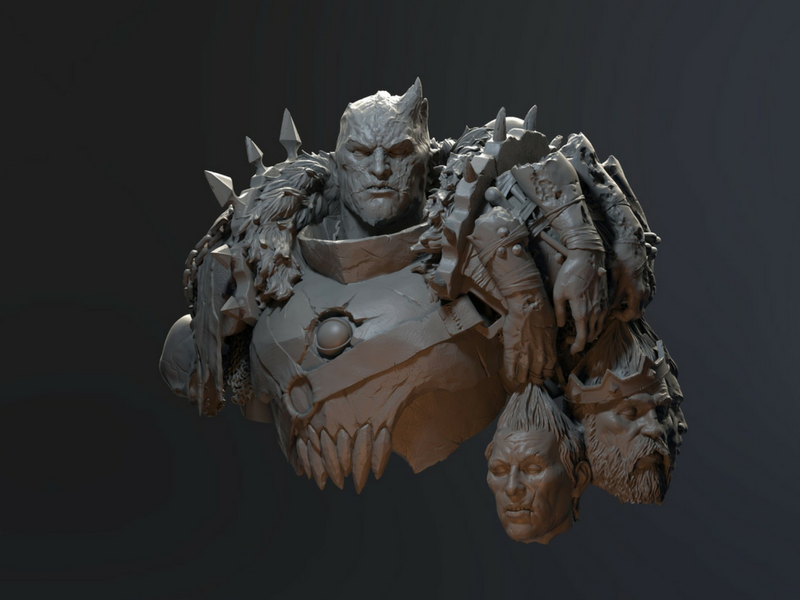 He moved to digital sculpting in 2015, realizing digital is a standard in most industries. He is currently working in collectibles statues, but is always open to new fields. 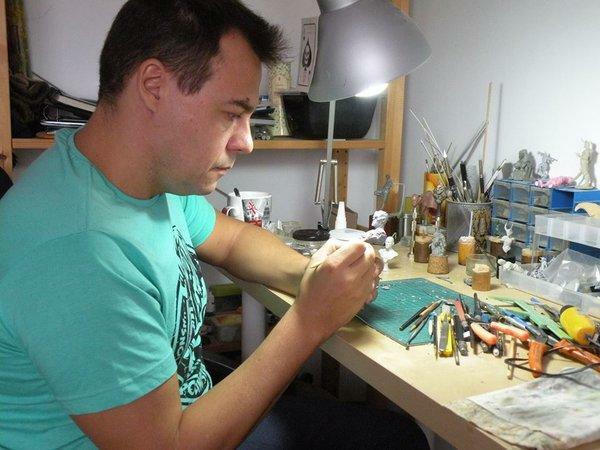 He has founded his own miniatures companies, Latorre Models, Enigma Miniatures and, most recently, Mproyec, where he gladly does what he wants. 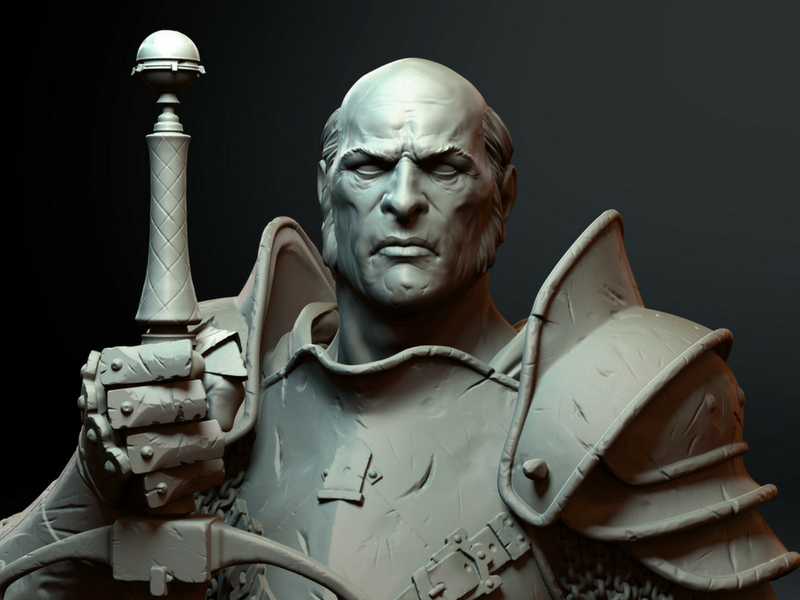 In this video, Raul demonstrates his Maquette approach to sculpting using ZBrush's powerful toolset. Enter your name and email below to be notified when Registration opens for the next term. Don't do this alone! Wake up to the potential in you.